Receive identification Badges which is require for entering the congress.CID bag with program and other materials and instructions. Evening Performances by Dance companies, solo, duos and guest performers. Presentation on Spirituality and Dance. 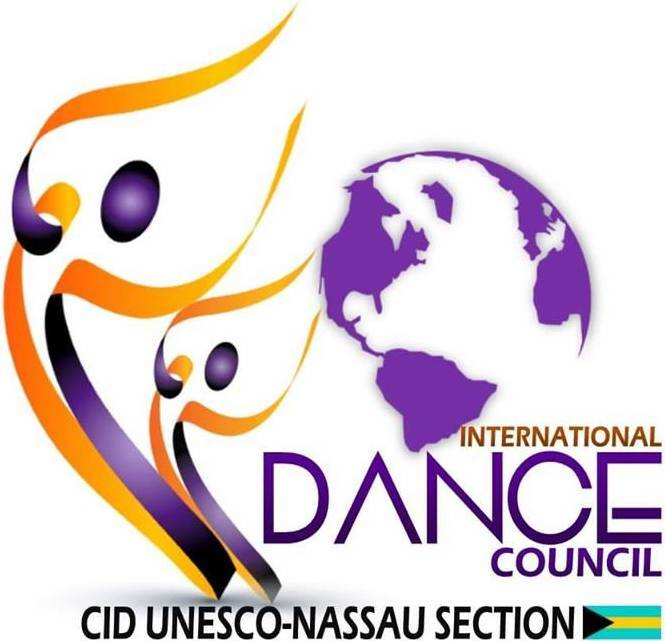 Evening Performances by Dance companies, solo, duos and guest performers.